Hypertension, also known as high blood pressure, is one of the growing causes of death in America. Taking mindful steps to reduce your risk can help ensure that you live a long and healthy life. 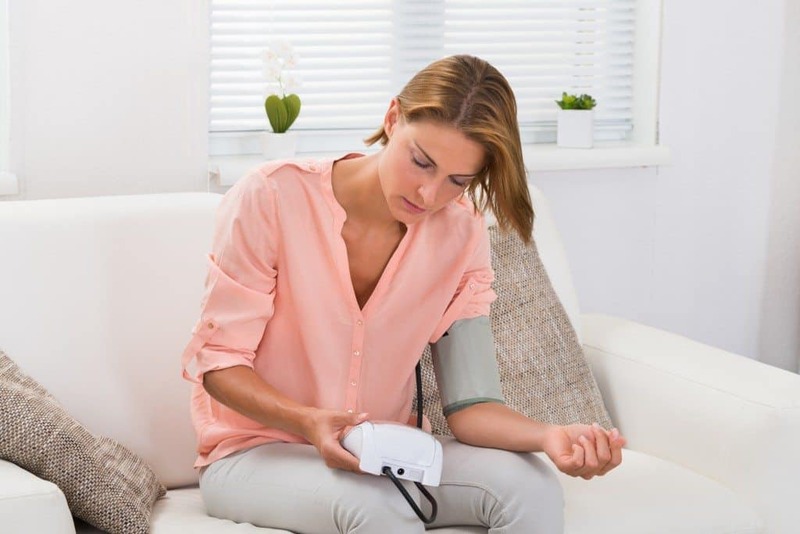 Check out these five tips for how to lower blood pressure. Over 1.5 billion people in the world today are suffering from hypertension and over nine million people die due to hypertension complications like heart disease, kidney disease, and stroke. Another hypertension complication is diabetes. In fact, every year 24 percent of American women and 25 percent of American men die due to heart disease. Even though this condition is well known and preventative, only half of Americans with hypertension (about 47 percent) have their condition under control. There are many risk factors for hypertension. According to the Centers for Disease Control and Prevention, everyone’s risk for high blood pressure increases with age. Furthermore, other risk factors include smoking, drinking too much alcohol, getting a little exercise, and eating an unbalanced diet (with lots of salty foods). Family history and genes are a risk as well. Want to know how to lower blood pressure? Are you struggling to control your condition? Listed below are a few Mindful tips for hypertension treatment. Eat the right nutrients. A healthy diet can greatly reduce your risk of hypertension. So, consider planning a special high blood pressure diet for yourself and your loved ones. Monitoring your intake salt is a start, but it’s also important to include nutrients that have been known to prevent high blood pressure. Include more calcium, magnesium, and potassium in your meals as well. Beware of stress. Being constantly stressed can affect your health and even lead to hypertension. To reduce your risk, remember to get lots of sleep and to simplify your busy schedule. Consider meditating or taking long baths to help you relax. Stay active. According to the American Heart Association, it’s important to get “at least 150 minutes of moderate intense aerobic physical exercise every week.” That’s the equivalent of two and a half hours of exercise every week. With this amount of physical activity, you can reduce your chances of getting hypertension. Quit smoking. There are tons of health side effects in regards to smoking and increased risk of hypertension is one of them. Finding the strength to quit is important for preventing this disease. Visit the doctor. Some people may have hypertension without knowing it because they do not go to the doctor. Schedule regular check-ups and get further assistance from a professional.